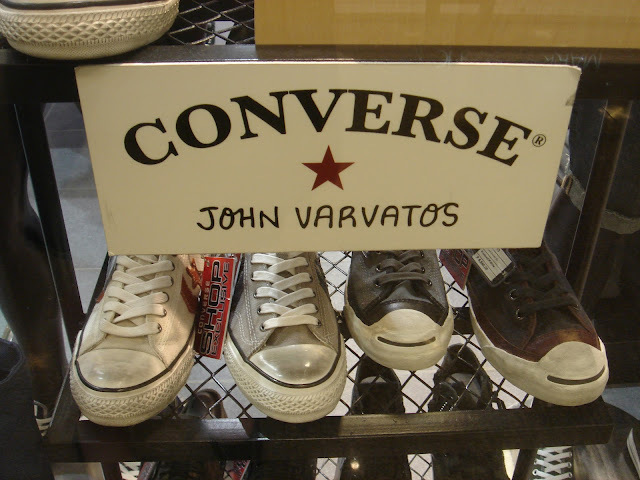 John Varvatos’ rendition of Classic Converse Chuck Taylor's and Jack Purcell's is probably as badass as you can get. 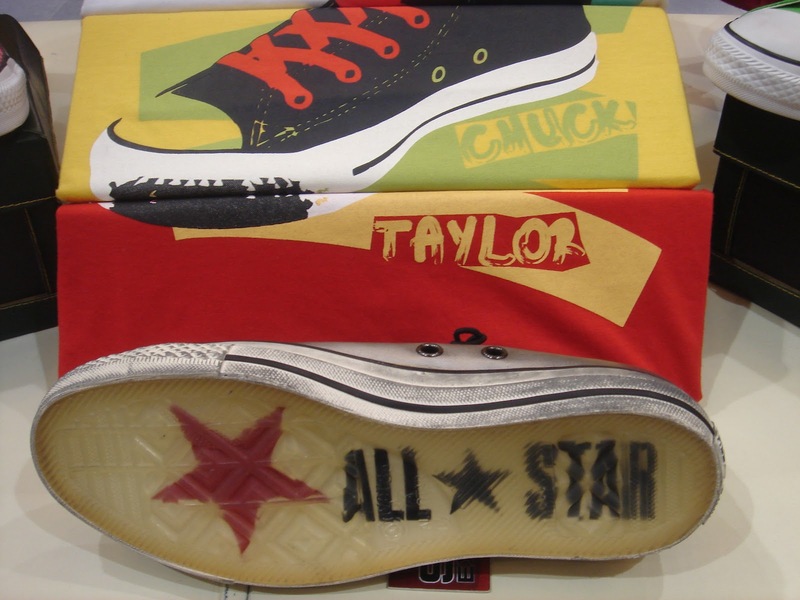 He reinvents All-Star Classic Converse Chuck's and Jack's and brings them to life. In his most recent collaboration with Converse, he made a weathered, grungy look of the classics using premium leather and canvas materials. 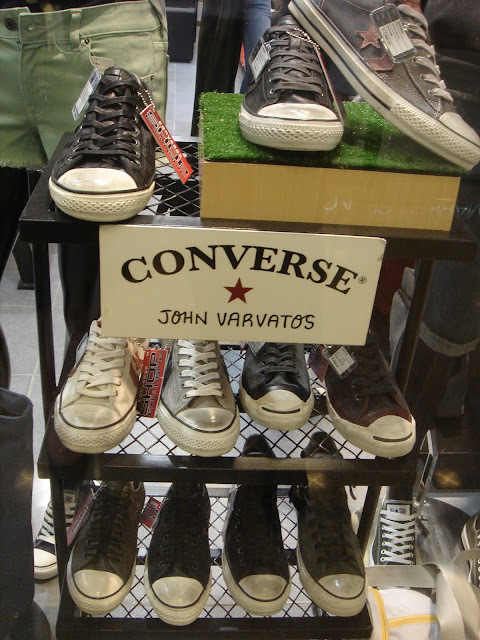 If you’re the type of man who loves the classic shoe with an edge, then this is the shoe for you – Converse by John Varvatos, spotted at Greenbelt 5! What is a John Varvatos Chuck trademark? 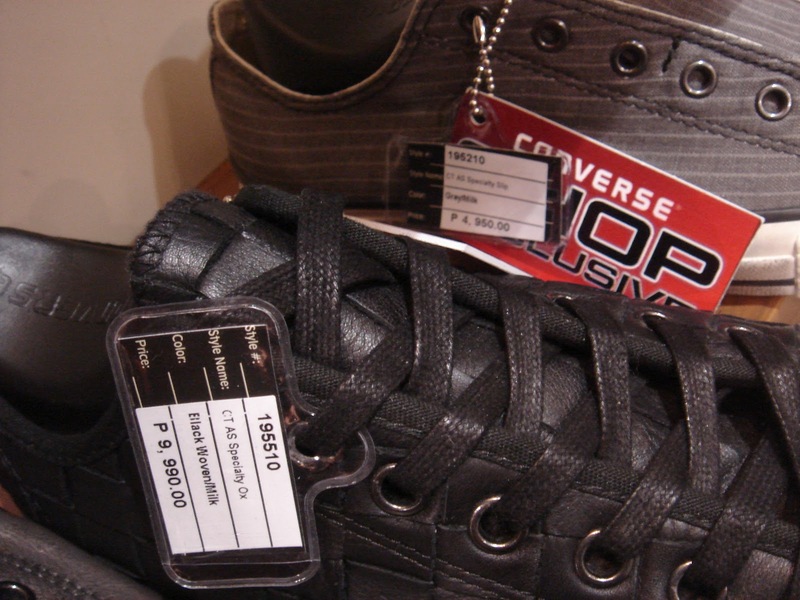 Look for the gum sole! 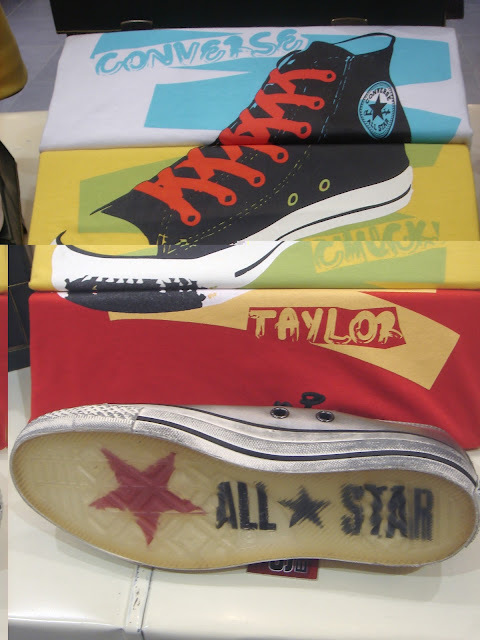 Converse is located at the 2nd level of Greenbelt 5, Ayala Center, Makati City. 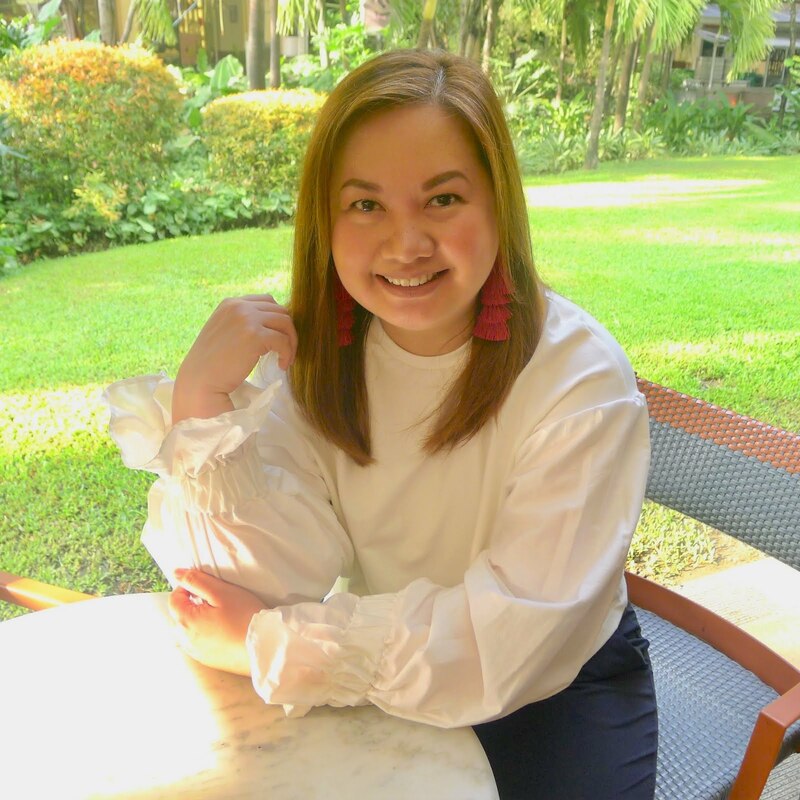 For product inquiries, call (+63-2) 757-0690.